Your Maytag refrigerator is arguably one of the most important appliances in your house in Keller, Southlake, Grapevine, and beyond in the Dallas-Fort Worth area. Luckily a refrigerator is pretty low maintenance, and Maytag makes some of the best ones on the market. But after several years, you may need to get some Maytag refrigerator repair work done. That’s when it’s time to turn to Appliance Champion, the expert in Maytag refrigerator repair, instead of trying to figure out the problem yourself. Every minute matters when you have a refrigerator out of order. Everything inside could spoil in the matter of hours if it’s not cooling to the correct temperature, so why would you risk it? 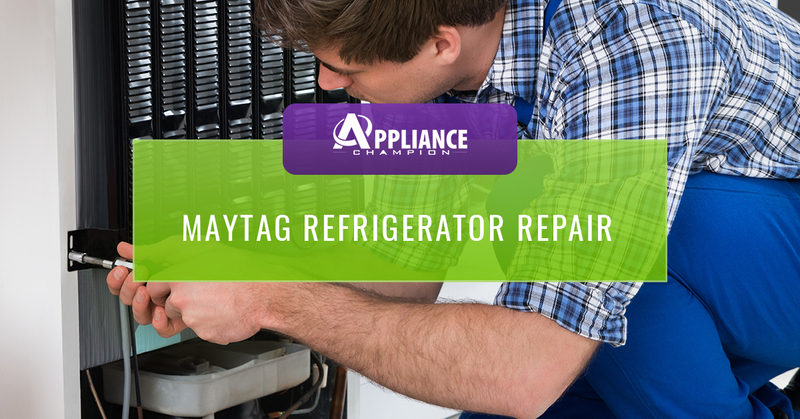 Repairing a Maytag refrigerator can be a complicated process if you don’t know exactly what you’re doing. That’s why it’s best to avoid any DIY repairs and just contact your local Maytag refrigerator repair professional instead. You’re putting yourself at risk for losing a lot more than time and money if you try to repair your Maytag refrigerator. Save yourself a lot of hassle and headaches by giving us a call at Appliance Champion. We can make sure your refrigerator is back to doing its job for you and your family in no time. When you have someone working on such an expensive appliance such as your refrigerator, you need someone that you can trust to get it done right! 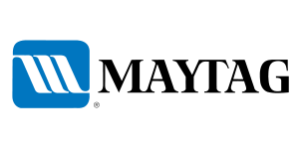 At Appliance Champion, we strive to always deliver five-star performance that puts you and your concerns as well as quality service every time. 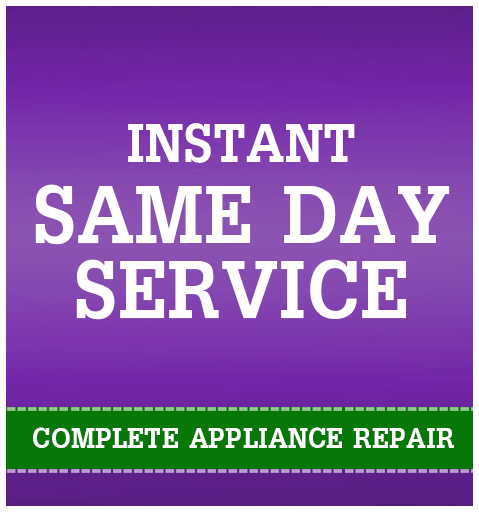 Whenever you call us you can expect same-day service, using factory-certified parts, and a refrigerator repair service appointment that involves our tech explaining the service needed, the cause, the fix, and ongoing maintenance. We provide service to Keller, Southlake, Grapevine, Colleyville, Bedford, North Richland Hills, Arlington, Saginaw, and the Dallas-Fort Worth area. Call us and get Maytag refrigerator repair that you can count on!